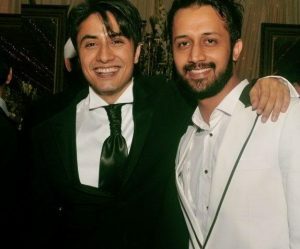 Why Atif Aslam & Ali Zafar Meet Up? 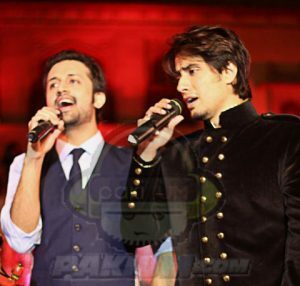 The two Pakistani pop stars join hand with each other for singing a song together. 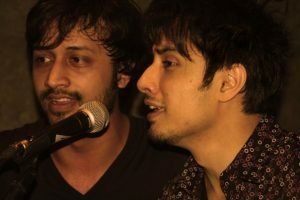 The duo will sing a song together and will also be seen in the video which is being directed Dr. Hassan Waqas Rana. The song is based on friendship and unity. According to sources the two superstars are collaborating for the first system. The release of the song will be made soon. The composition of the song is made by Sahir Ali Bagga.